Just as a new source of energy production can be a boon to a regional economy, the unexpected disruption of plans could deliver an equally significant shock. We cordially invite you to join us for a webinar on Wednesday, December 6th from 2 to 3 p.m. EST by Robert T. Carey, Ph.D., Director of the Regional Economic Analysis Laboratory at Clemson University, who will be analyzing the suspension of work on a South Carolina nuclear expansion project. In 2008, two energy companies jointly began construction of two new reactors at the V.C. 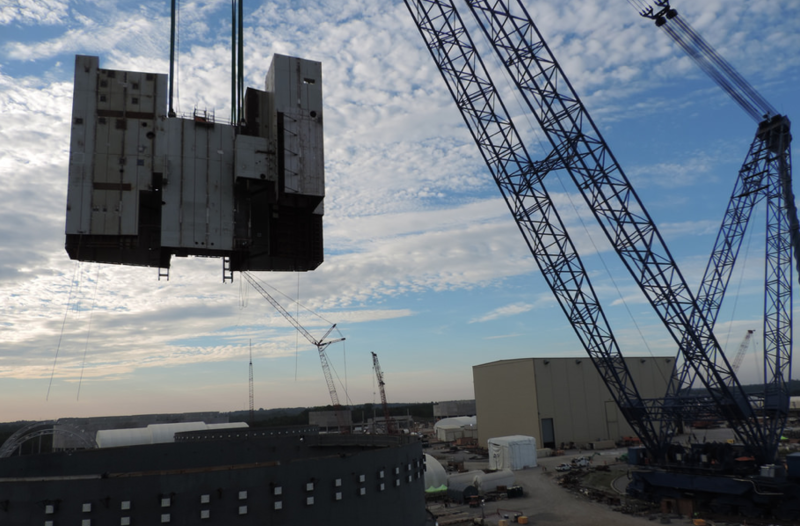 Summer Nuclear Station in Jenkinsville, SC, with the goal of completing the expansion by 2019. Citing costs and other matters, the proponents of the project announced in July that they would halt construction. For this webinar, Dr. Carey will review his analysis of the economic effects. He applied REMI’s dynamic economic model to estimate what would have happened if the project was completed as planned, and the implications of abandoning the project.